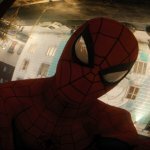 Marvel’s Spider-Man developed by Insomniac Games (The fine folks who brought us the amazing Sunset Overdrive) is the latest in a long line of gaming adventures for The Amazing Spider-man Peter Parker, the hype around this instalment was palpable. Does it live up to the hype or is it in need of a retcon? So right off the bat, I feel it’s only fair to disclose that I’m a rather big Spider-man fan and my day job is working at a comic book store. Why do I bring this up? Well being the fan that I am, there are points I’m going to raise in this review that you may feel are fanboy ranting or nitpicking. Now while I feel strongly enough to include them in my review they may not necessarily have impacted the score. At the start point of the game, Peter has been wall crawling for 8 years and is in his early 20’s and praise the spider totem that Insomniac Games skipped over the origin story. I can’t think of anyone at this point who doesn’t know that story and being forced to relive that part of the Spidey mythos over and over again is at this point beyond tiresome. Spider-man starts off at full swing (yes, I shall be including as many Spidey puns as I can) immediately pitting you against one of Peters oldest foes Wilson Fisk aka The Kingpin. As far as introductory levels in games go, this is one of the best. The second control of the webhead reverts to you, you ARE Spider-man. Swinging through the packed metropolis that is New York City and oh how you swing! A great nod to early comic book appearances of The Kingpin. Let’s face it, when it comes to any Spider-man game, the web-swinging mechanic is the first thing we want to know about. How does it feel? Is there a sense of freedom? 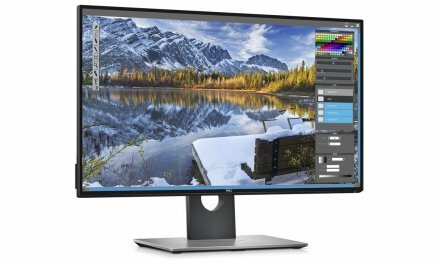 Do you get a decent sense of speed? We all remember Spider-man 2 (2004) that up until now had set the benchmark for how ‘Slingin’ should be done. Well, no need for your spidey senses to tingle. Spider-man (2018) reaches dizzying new hight when it comes to web-swinging. A minor annoyance is that the ability to perform aerial acrobatics is locked behind a skill tree but a game has got to have ‘progression’. In fact, the Web Swinging progression tree is one of my issues with the game. 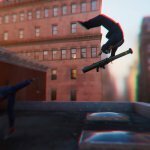 Over the course of the game, you’ll unlock many abilities that make the actual act of swinging the slower option, it’s much faster to traverse the New York City skyline by simply web-zipping and leaping around. Couple this with the knowledge that Peter has been Spider-man for 8 years and having to learn how to do an aerial moonsault just seemed a tad daft. 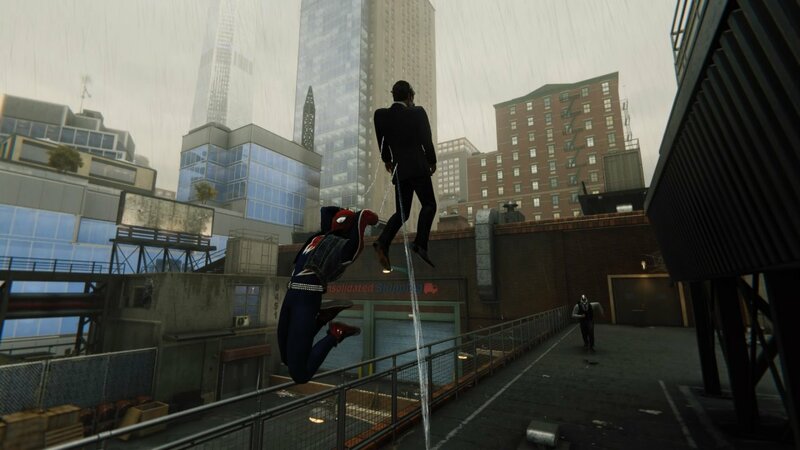 Once you arrive at Fisk Tower the games combat tutorial begins and you get to grips with how Spidey fights. 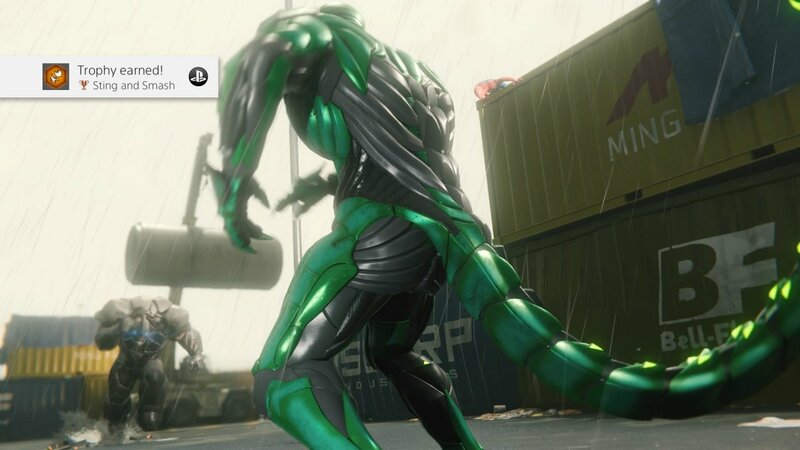 You may think at first glance that it’s a similar combat style to that of the Batman Arkham series, but I feel that’s a disservice to Insomniac Games (The game does seem to borrow from Batman but more on that later). Yes, basic enemy types do see to have been lifted straight out of Gotham City but it’s not the foe that matters, it’s how you take them down that counts. 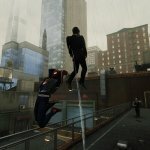 The combat in Spider-man is all about movement and agility, from the offset you’ll realise that movement is crucial. Standing still and awaiting thugs to rush Peter just won’t cut it. 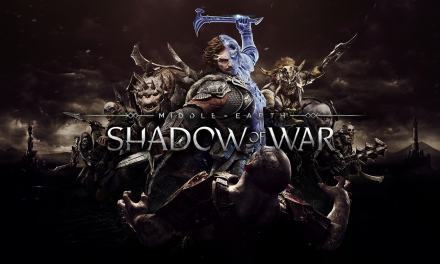 The game features a fairly standard dodge and attack mechanic but it’s the execution of it that’s simply incredible. 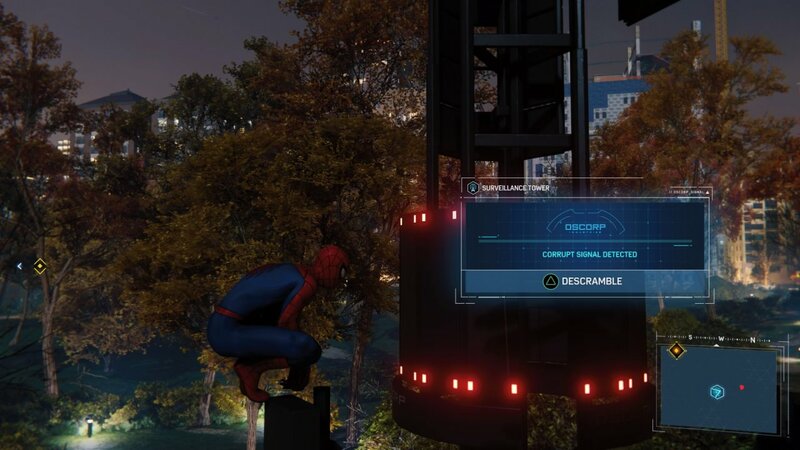 Pressing circle and watching as Spidey leaps onto the nearest surface to then launch an attack from off of a wall or squad car is brilliant and gives the feeling that the team at Insomniac really do love Spider-man and that this game is more than a simple licence money grab. I have slight nerd issues with how Wilson Fisks fights, the battle it’self is almost an exact replication of the Bane fight in Arkham Asylum. Fisk isn’t a muscle-bound idiot, he’s a master of Judo, so seeing him charge around like a bullheaded moron was a disservice to the charter. 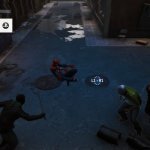 I’d of much rather had to dodge the terrible clutches of the Kingpin until he tired out and I could swing Spidey in for a few jabs and hooks. 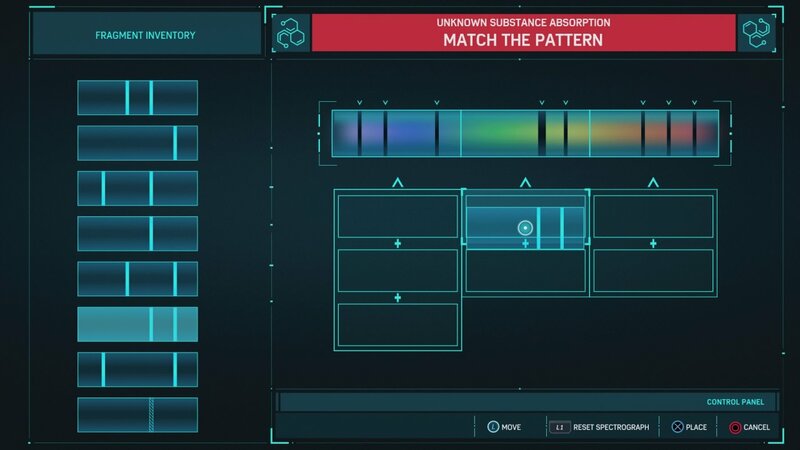 That aside, Insomniac do a great job of teaching you how to become our friendly neighbourhood Spider-man. Spidey also has an impressive array of gadgets at his disposal, all built by Peter himself of course. My favourite of these being the Impact Webbing, a focused shot of webbing that sends foes flying from rooftops or into walls sticking them in place, effectively taking them out of the fight. As the game progresses and you unlock more of Spider-man’s skills and gadgets you’ll also be able to unlock new suits to swing around in, each one a huge nerd reference to a part of Spider-man’s storied history. 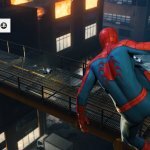 Each costume also unlocks a new ability, however, a stroke of genius from Insomniac Games was not to tie each ability to each suit. So if you want the extra limbs of the Iron-Spider suit (Allow me a Fanboy moment, this Iron-Spider suit looks like the one from Spider-Man Homecoming, this irritated me to no end as the original Iron-Spider suit from the comic books is my all-time favourite superhero costume) while dressed in the Scarlet Spider outfit, you’re free to do so. Now True Believers out there will no doubt recognise the name Scarlet Spider as a reference to one Ben Reilly. When I tell you that this is clearly a passion project for the team at Insomniac Games, you’d better believe it, there are so many little geek references to the larger Spider-man universe. These have no impact, on the game itself but are included in this game because it’s at its heart a love letter to Spider-man. 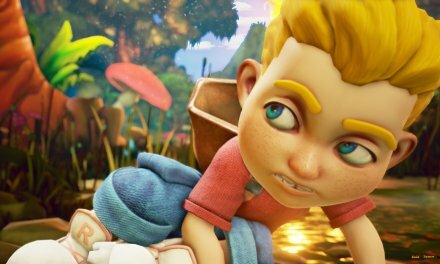 Now being an open world game, the world needs filling, and fill it Insomniac Games did. The impressive large digital recreation of New York City is packed with things to do. 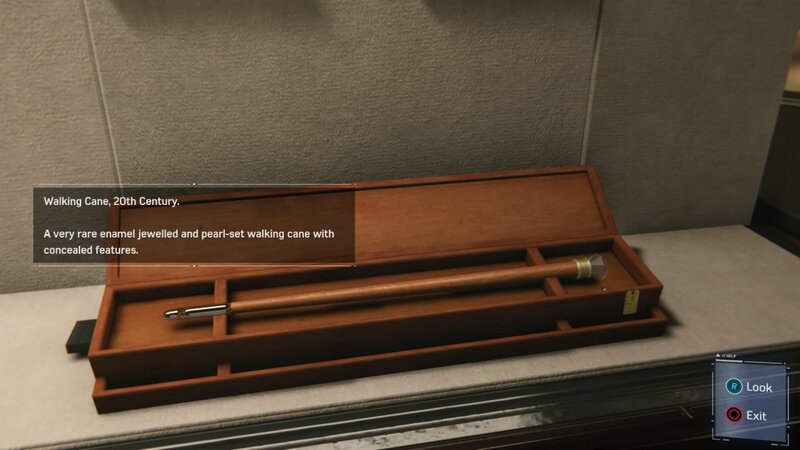 As a rule, I despise collectibles in games, normally they are pointless padding to add what I see as artificial length to a game. 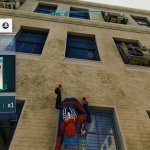 I have a feeling that the team feels the same way, as every single collectible in the game is either an excuse to swing around the city and visit the sites, some iconic NYC locations, others geeky references to the Marvel universe at large. See the selfie I took from atop Avengers Tower below. I wonder if the Avengers are in? Spider-mans NYC has towers dotted around on each of the NYPD precincts that require activating, you’re asked to help out with this by NYPD Detective Yuri Watanabe, there aren’t all that many of them and activating them requires a simple puzzle so it won’t take that long at all, so there is no danger of you becoming a Wraith (Sorry, I had to, she’s easily my joint-favourite new addition to the Spidey mythos in recent years, tied with Spidey UK and Silk) by the time you’re done with them. Once towers are active they actually reveal the location of the game’s collectibles on the in-game map! Trust me, you’ll be hunting down every single backpack in the game for every web-headed world building reference. Not to mention all the side quests featuring a myriad of Marvel villains that have at one time or another popped up to make Peters life a tad more difficult. Most of these take the form of a series of side quests to completed dotted around New York. 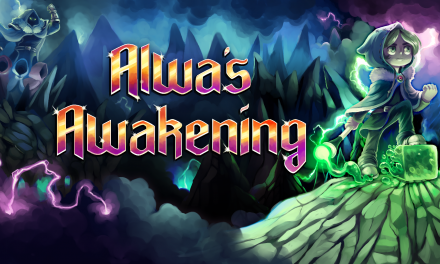 Now some are timed challenges which vary in difficulty depending on how far into the game you are, as Peter levels up you’re web-swinging speed will increase slightly, so it may be worth holding off pursuing Anthony Masters until later in the game. One of these quest lines won’t actually result in you meeting the character, The character in question is actually the focus of the games first chunk of DLC. Now, this might be considering teasing, but if you’re familiar with Felica Hardy, it’s actually kind of perfect. Now thus far I’ve been full of praise and rightly so as the mechanics of the game are almost faultless. I encountered very few bugs, almost shocking in the era AAA games seem to be in nowadays. The game itself is a lesson in how games should ship, although I digress as that’s another topic entirely. Although it is worth adding that the game features none of the irritants of modern gaming, there are no microtransactions to refill web-cartridges (could you imagine). 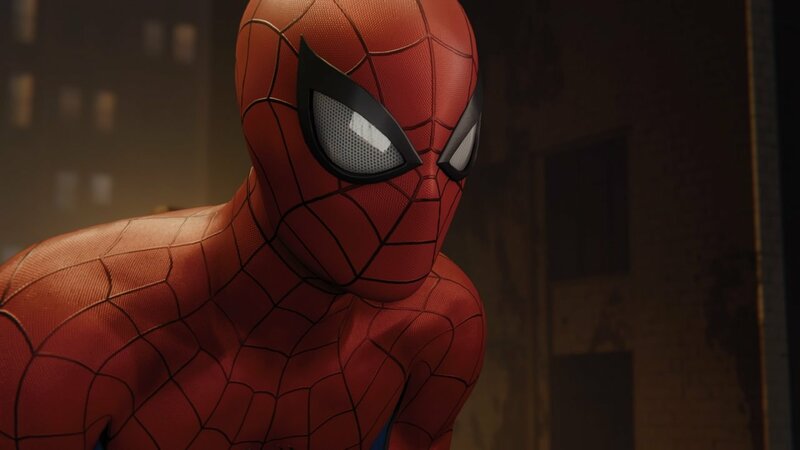 Spider-man is a complete product with actual DLC on the horizon. Now I’m not in the habit of praising companies for not being unscrupulous but given that Spider-man has such a huge fanbase it wouldn’t have been difficult to exploit this. 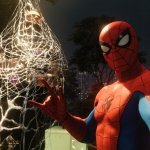 Insomniac haven’t done so and for that, they have my respect. My only real issue with Spider-man is the game’s plot. Now, this is where that fan disclaimer I put at the start of this review is going to be relevant. Now, stay with me here as we get a tad tangled in the web of Spider-man. 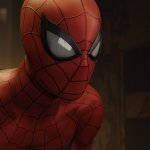 Insomniac’s Spider-man game isn’t sent in the 616 (I refuse to call it the Prime universe). It’s set in its own universe which is soon to be canonised by the upcoming Spider-geddon comic book event (as in made official, not sanctioned by the church, although one could call the house of ideas the church of Ditko, Kirby and Lee). Now, being set in its own distinct universe gives the writers (whom in this case include successful comic book writer Christos Gage and Spider-man legend Dan Slott) a huge amount of freedom as far as giving us a fresh take on Spider-man. Except for this universe is barely distinct at all. From the offset it’s all far too familiar, once Fisk is out of the way, the game sets up a new would be crime lord and keeps the identity of this criminal concealed for far too long. Or not at all in my case, I knew exactly who it was the instant the demons appear. In fact, the reveal is put off for so long that I started to become bored with the main story and was far more interested with swinging around completing side missions and seeing what other characters had made they way into this game. Add to that the heavy inclusion of the Doctor Otto Octavius origin story (although this does show off Peter’s intellect, an often ignored part of the character, I’m looking at you MCU) and I felt like I may as well be watching Andrew Garfield massacre the character of Peter Parker. Now I felt this way for almost two-thirds of the game and I cannot stress the following point enough, up to this point my criticism of the game’s writing is in relation to its overall plot and it’s seeming reliance of the familiar. An example of the games many puzzles that demonstrate Parker’s intellect. The dialogue and characterisation in Spider-man are phenomenal. Insomniac have Peters ‘voice’ down perfectly and Yuri Lowenthal delivers the lines exactly as Peter has always sounded in my head. 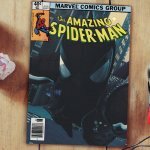 In fact, the relationships and dialogue are so perfectly put together in this game that I’d honestly love to see the MCU hire the writing team for their big screen projects. 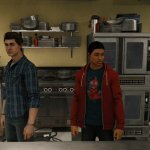 Play the game for a while and you’ll get to the ‘Garbage Truck’ mission during which Peter has a conversation with a sanitation worker about New York Pizza places, every word is so distinctly New York that you’ll almost feel like you’re there yourself. Now that other third of the game’s plot I mentioned…well I’m not going to go into it too much, as I’m trying to avoid spoilers where possible. The final third of the game is perfect, The boss fights are some of the greatest I’ve ever played, they are intense and push you to the limit of the webhead’s powers without ever betraying the games core mechanics or limiting your abilities for the sake of difficulty. Oh, my sweet spider senses! So any niggles I had with the writers playing it overly safe with the universe of this spider-man notwithstanding, the final chapters of the story are incredible. They take what as almost become a spider-man trope and inject some life into it with a new combination of sinister villains (A Marvel No Prize for getting that reference). The Sinister two…wait, that’s not right. The final encounter in the game is punctuated with deep emotional meaning and a depth that is truly breathtaking. The understanding of the relationship between the characters involved and it’s execution brought tears to my eyes. Following that emotional tour de force of a boss fight is the games epilogue, and a move that contradicts my earlier point about familiarity, (not enough to make up for the first two thirds of the games plot unworth mentioning), well the tears that were in my eyes cascaded down my cheek like a goon thrown from atop the Empire State building. So perfectly did the ending reflect the core theme of Peter Parker’s life, That indeed with great power, comes great responsibility. So much so that it greatly increases my excitement for the aforementioned Spider-Geddon arc. 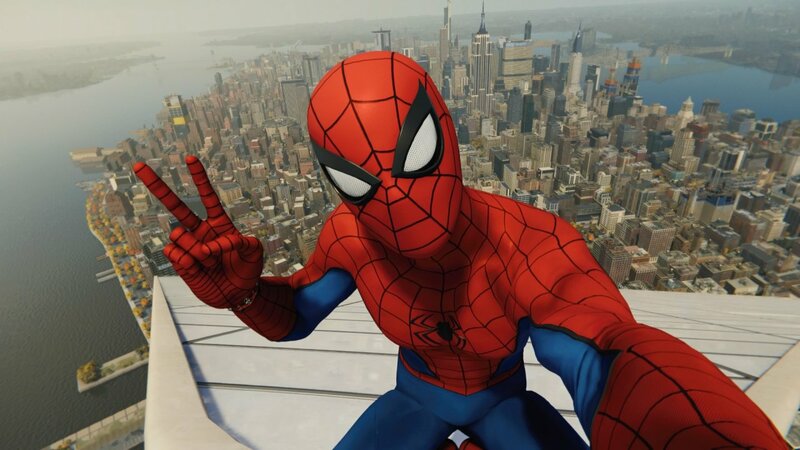 After the main story is complete you’re free to swing around the vast expanse of New York and finish any side quests or just swing through the skyscrapers hunting down the remaining collectibles. Now a spoiler it may be but there’s a post credit scene in Spider-man, I mean it is Marvel! It’s worth sticking around for and delivers something that fans of a certain Mr.Morales will have been waiting for. Despite its overly familiar plot everything about Insomniac Games’ Spider-man borders on perfection. If you don’t own a PS4 you should buy one to play Spider-man, if you do own a PS4 get Web-slinging now. Spider senses tingling! While the overly familiar plot did subtract from my enjoyment of the game a little, overall the game is Spider-man perfection. It's the definitive Spider-man gaming experience. Video Game Critic, Comic Book Geek, Spawn Fanboy, Halo Rage Monster, New Jersey Devils Fan. Nicknamed Sparkles and drinks an unbelievable amount of tea.